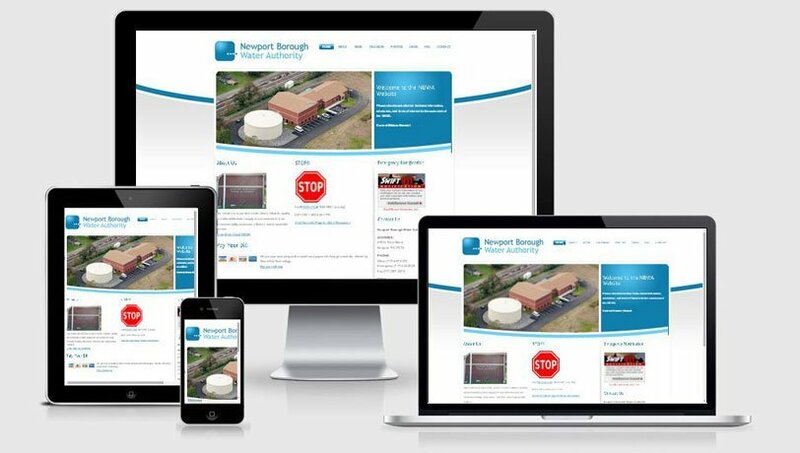 Newport Borough Water Authority (NBWA) provides a safe, clean, reliable, quality and affordable water supply to its customers in an environmentally conscious, efficient, and responsible manner. NBWA contacted me for a website that would help them provide easy-to-access information to their customers, including critical status updates, meeting minutes, and important customer notices regarding their public water supply. As part of this project, I also provided NBWA with an instructional manual, providing step-by-step instructions for how to add information to the website on a regular basis.